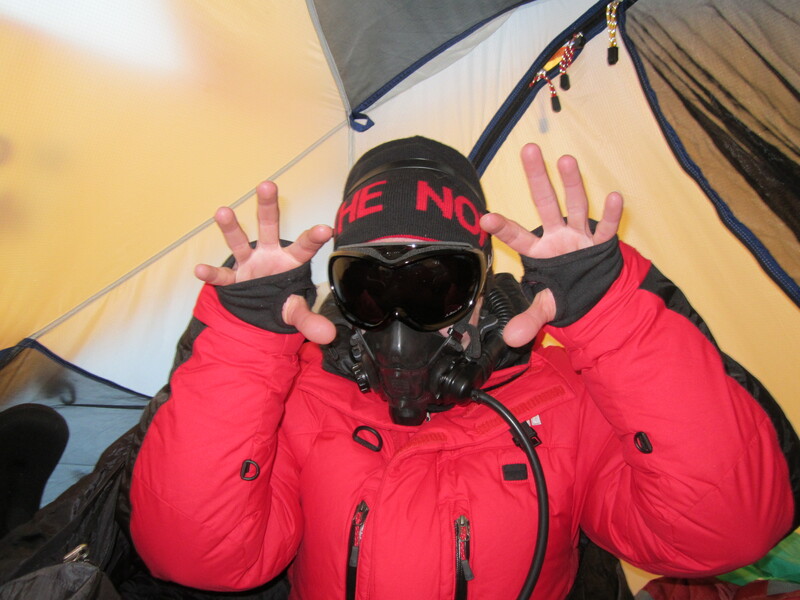 It’s 6 am at ABC, and I begin to pack my backpack for the summit push: down suit, 8000-meter mitts and gloves, an extra layer of thick thermal underwear, goggles, sunscreen… I have to pause often: to cough and spit out large lumps of mucus-like stuff coming out of my lungs. I still have a bit of a fever, but it doesn’t matter anymore because I’ve decided at night that I would go for the summit anyway. The day before, Margaret, also sick, and I arrived at ABC last, at 4 pm, and I’ve had plenty of time to think about what to do. A reasonable person in my place would return to base camp; but then again, a reasonable person would not be in my place to start with. Thus, I decide not to pretend to be this ‘reasonable person’, although I’m well aware of the risk this entails. Among other potential problems, the chest infection exposes me to an increased likelihood if developing HAPE (high altitude pulmonary edema) at any point; my strength compromised, I would find it very challenging or impossible to get down if that happened. Shivering all night in my tent, thinking of the people who love me, I decide that that would be fine. It would be fine because I love those people, too, and will fight to the last to come back to them; it would be fine because, since they love me, they would forgive my failure, either to reach the top or to come back: I trust their love to help me down, and I trust it to help them let go of me if it doesn’t. After all, the courage of those who push their limits and reach their goals is also this of the people who stay behind waiting for them. ‘How are you?’ Pasang Wongchu, the Sherpa I will climb with on summit day, asks, lifting the tent flap and looking at me as I stuff my backpack. ‘I’m fine, fine-ish‘ I reply, trying to sound cheerful (-ish). The offer Pasang makes is very timely, and what is ‘no problem’ for him would weigh heavily on my shoulders in my current state of health. Ashamed as I am to give my sleeping-bag for him to carry, I do so – and with a lot of gratitude. After a breakfast of pancakes and scrambled eggs the team is ready to leave for the North Col. I once again follow Mark Horrell, the best pace-setter on the mountain I know, as he walks to Crampon Point and then clips into fixed rope on the steep slopes leading up to the Col. We are not the only team headed up: there’s a big group of Chinese climbers, the Russian 7 Summits Club, an Indian team and more aiming to top out on the 19th. The ladder across the bergschrund which bars the way to Camp 1 is the only place on the route where the number of climbers causes a problem – a half-hour bottleneck in fairly strong, cold wind. I begin and can’t stop coughing and shivering as I wait for my turn to climb the ladder. Finally, I get over the bergschrund, and, climbing steeply up the couloir which leads to Camp 1, stumble into our campsite. Pasang Wongchu and Pasang Nima call me into our tent and as I warm up in my down suit with a cup of hot milk coffee, I can’t believe it that I’ve reached 7050 meters; I cough and smile at the same time. At night, my cough fits become more frequent: I have to sit up every five-ten minutes, drink water and apologize helplessly to the Sherpas with whom I share the tent: they can’t sleep because of me, and as the hardest-working people on the mountain they absolutely need their rest. ‘It’s ok,’ they both keep repeating, but it’s not ok. My ‘eccentric’ thermal regulation system too reminds me of my other ever-present problem – circulation: my hands and feet begin to freeze, so I stick some heat patches under my two layers of socks and massage my palms. When dawn comes at last, I am relieved because it means we’ll get moving soon. I am not the last to leave Camp 1 but I soon fall behind the rest of the team, stumbling in the footsteps of Margaret and Cheddar, her personal Sherpa. I quite literally can’t breathe, suffocating from cough. The higher I go, the harder it is to breathe as the air gets thinner, and my chest begins to hurt – a reminder of what I could be doing to myself. I check my altimeter frequently, but the numbers on the screen remain a disappointment as I am still too low to put my oxygen on. I contemplate turning back, perfectly aware of the fact that it is just a thought: it is an impossibility to turn my back on Chomolungma, yet, it is almost equally impossible to just keep putting one foot in front of the other. At the 7300 mark I meet Pasang Nima, who helps me put on and adjust my mask and turns on the oxygen. I sit in the middle of the endless snow ramp, and breathe: inhale, exhale – slowly, deeply, like when I first step into an icy lake. Soon, I have not only the will but also the strength to get up. I make 15 steps and stop for a breather. ’15 is too many; make it 10.’ So I make 10 steps next, but 10 is not enough. I settle for 13 and, having thus set my pace, make a fresh start. Oxygen is definitely working, and before I know it I find myself catching up with and passing several groups of people; I am also warmer, and I cough less. 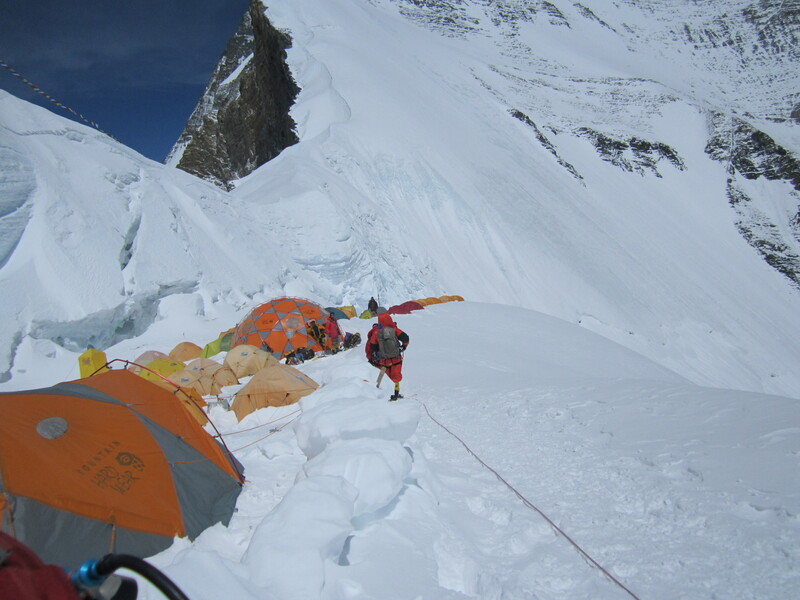 However, I am already very tired when I get to the final 300-meter-long rocky section of the route to Camp 2. Covered with ropes, old and new, the loose rocks look treacherous to me, and I sit down to rest before I am ready to tackle them. I take my time recovering, and, while I’m at it, three climbers catch up with me; I wave at them to go ahead. They clip into an old rope and begin performing what looks like a strange dance on the first steep section, the top of which they reach only on second attempt. There they all sit down: their inexperience is not only exhausting to them – it is dangerous in that it makes them believe that anyone would know better what to do; now they are waving at me: ‘you go first,’ so I climb past them, and notice that they clip into the rope immediately behind me. How do they know that I have picked the right rope, that I won’t slip and fall, pushing them, too, all the way down to the rope anchor? They trust a stranger’s climbing skills more than they do their own – it’s a bad, unsafe attitude; I am relieved when they fall behind. 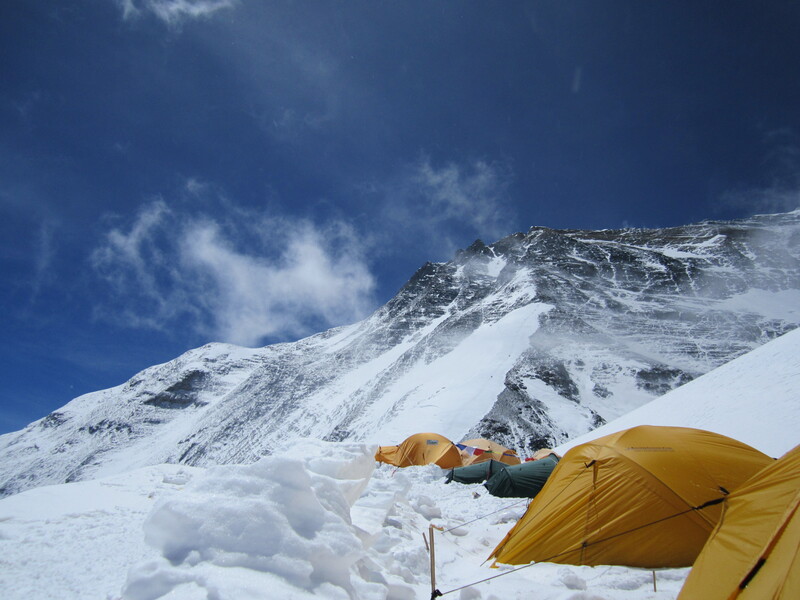 Passing two of my team mates on the way, I slowly arrive at Camp 2, where Pasang Nima and Pasang Wongchu are waiting for me in the tent. My oxygen flow rate is lowered to 0.5 for resting and sleeping. As I warm up with tea and hot soup, my cough comes back with a vengeance; it will stay the night and wake me up in the morning after a couple of hours of half-sleep. The oxygen I breathe through the mask is very dry, and so the big lumps of mucus coming from my lungs are dry, too, and seem almost to scratch my throat before I can spit them out. I feel very ill that morning, like I can’t go on at all. 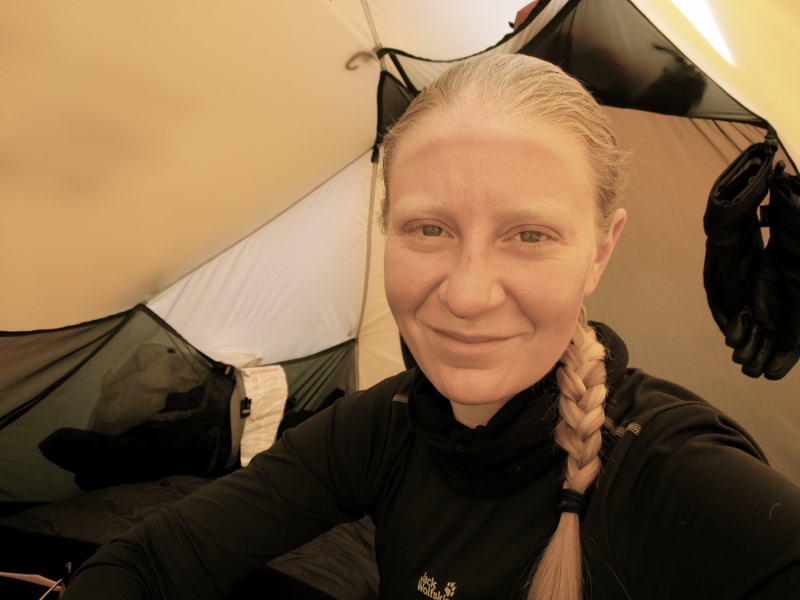 Yet, like a well-programmed machine, I follow the morning routine: coffee and Snickers, packing, get out of the tent, harness and crampons on, backpack on, and go – up, naturally. Again, I fall behind all but Margaret, who is as sick as I am or worse, and Cheddar. 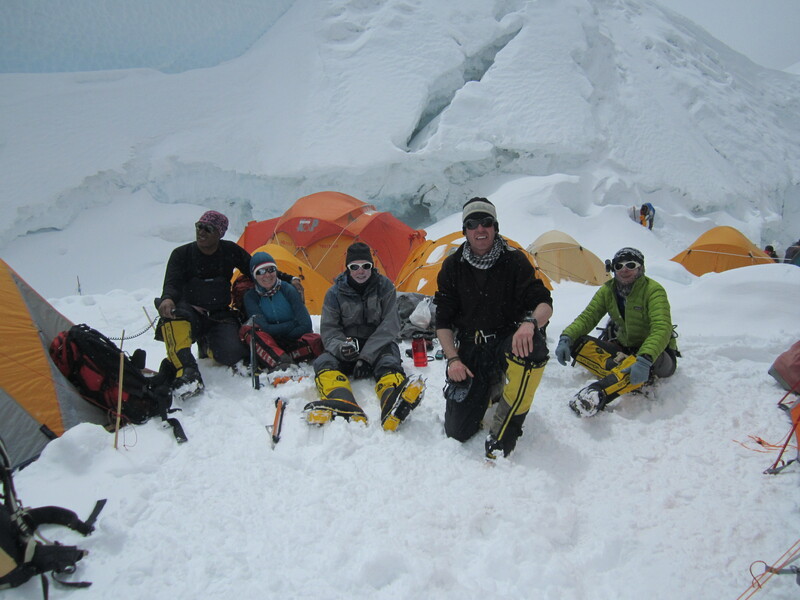 We climb together the rest of the way up to Camp 3 at 8300 meters in what is known as the death zone – the zone above 8000 meters where the radically reduced amount of oxygen in the air is insufficient to keep the human body alive; one’s body would simply shut down if they overstayed their short welcome there. In spite of the fact that I am now breathing oxygen at 2 liters per minute, I am constantly out of breath. Margaret and I frequently stop to rest and cough, although, no energy is regained by stopping, and time is wasted. On one of the more exposed sections of the route, a rocky traverse, a man is sitting at the rope anchor, holding onto his chest. His Sherpa is turning up his oxygen for him and giving him water. I have to look away – I could be in his place any minute now, and I want to, I have to keep going. As we climb higher, the weather changes and it begins to snow. Down suit-clad figures, following a thin rope, disappear in the white disintegrating sky. Why are they following this rope and why am I among them? Where does it lead? 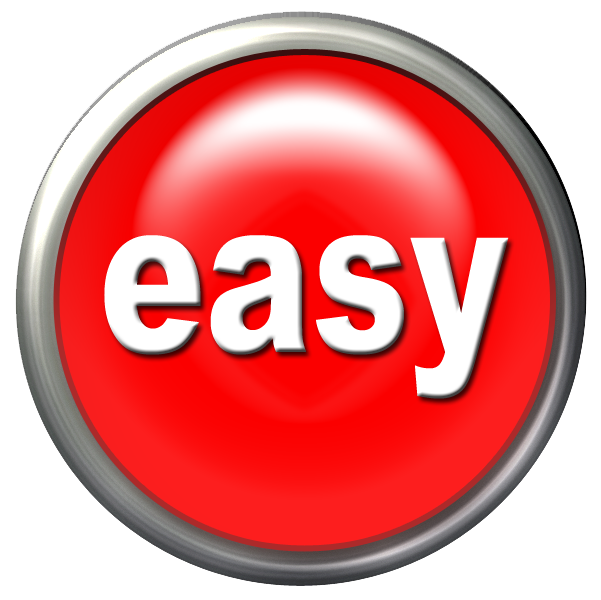 Why is it so unbearably hard to get there? Will it be worth it? It takes too long to get to Camp 3, and my oxygen-starved brain tortures itself by asking questions without answers non-stop. Finally, we are at the campsite. It is a strange place: warm, because it’s so close to the sun; cold, because it’s so close to… nonexistence. Pasang Nima and Pasang Wongchu have built a more-or-less flat platform for our tent on the slope. Oxygen bottles, mittens, sleeping bags lie scattered inside in disarray. To me it represents the fact that we don’t want to be here, in the death zone, for more than a passing moment, and, thus, there is no need to make the place look ‘nice’. It is about 3 pm, and we’re leaving for the summit at 11:30 pm. I am drained by the climbing, the coughing and the questions I’ve been asking myself all the way up; it is humanly impossible for me to find the health and the energy to climb to the summit through the icy Everest night, and then, spend half of the next day descending. It’s impossible. It’s impossible. It is simply not possible. But I’ll try my best to do it all the same. I am gasping for air. A million long needles seem to be piercing my body through my skin’s every pore. My eyes closed, I focus on my breath: inhale, exhale, inhale, exhale – slowly, deeply. When I open them again, the beauty around me makes me smile. 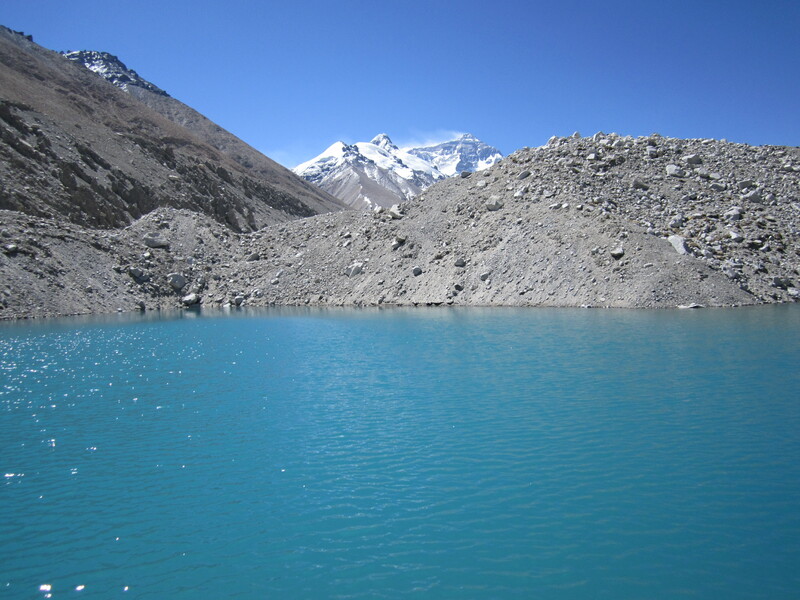 I am on the steep bank of one of the small icy lakes scattered across the Rongbuk Glacier, near Base Camp. The turquoise water in which I am immersed up to my neck is glowing in the bright afternoon sun, and small pieces of ice glitter here and there in the corners of the lake. I push myself away from the shore and swim towards the other one which, given the water temperature, seems miles away. However, when my feet touch the bottom of the lake again I am no longer cold – there’s just some fiery liquid energy running through my veins. I laugh and stop for a little rest; then, I swim back to where I’d left my clothes, and get out of the water. The wind is strong and, I think, cold, but I am certainly colder. Dressing takes a while because my fingers and toes are frozen. 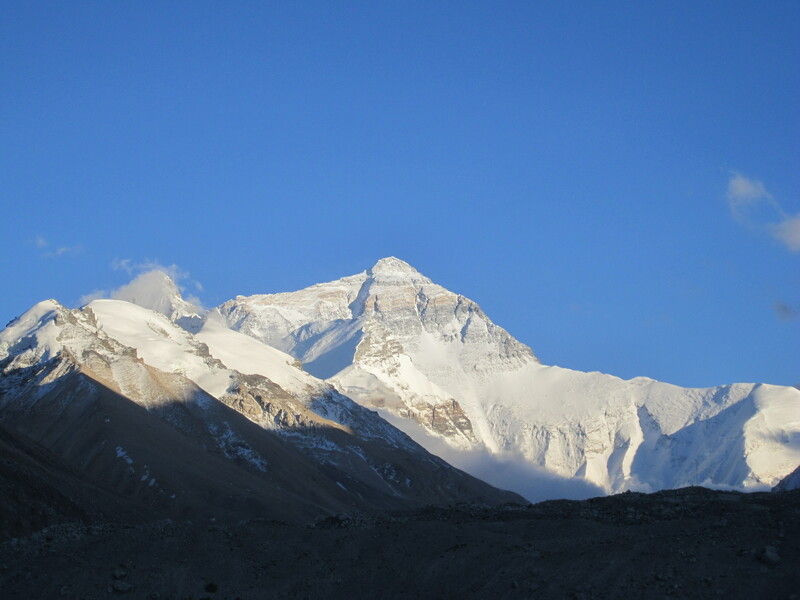 Once finished I climb back on top of the moraine, and stare, mesmerized, at Chomolungma, standing gloriously against the clear sky. I know, I have been looking at the mountain every day, but here, away from everyone, it feels like Everest is looking back at me. 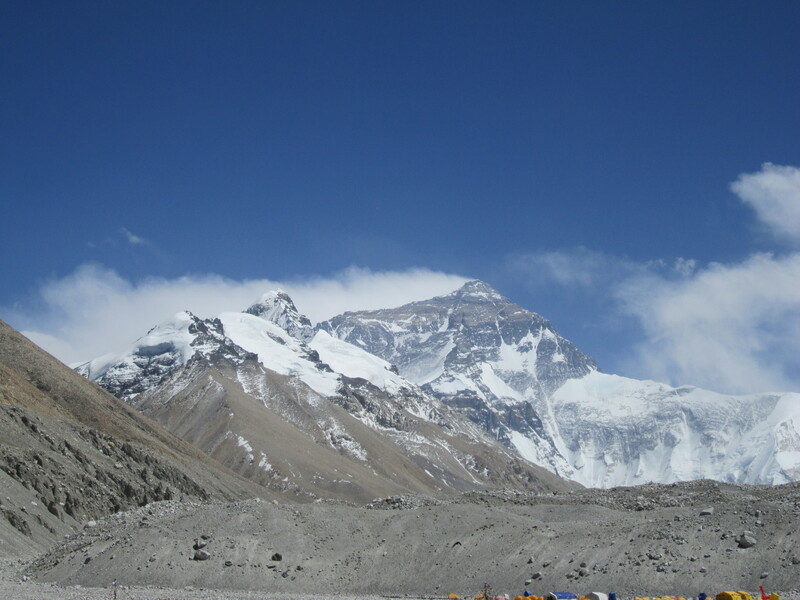 I will return to the lake tomorrow – and every day while we are resting at Base Camp before the second acclimatization rotation to ABC and the North Col. It will be hard to walk from BC directly to ABC, and it will take me 8 hours to get to 6400 meters; it will be hard to climb the North Col again, even in perfect weather; the hardest thing, however, will be coming back to Base Camp after the successful rotation knowing that the next venture into thinner air will be the last one – the summit push. 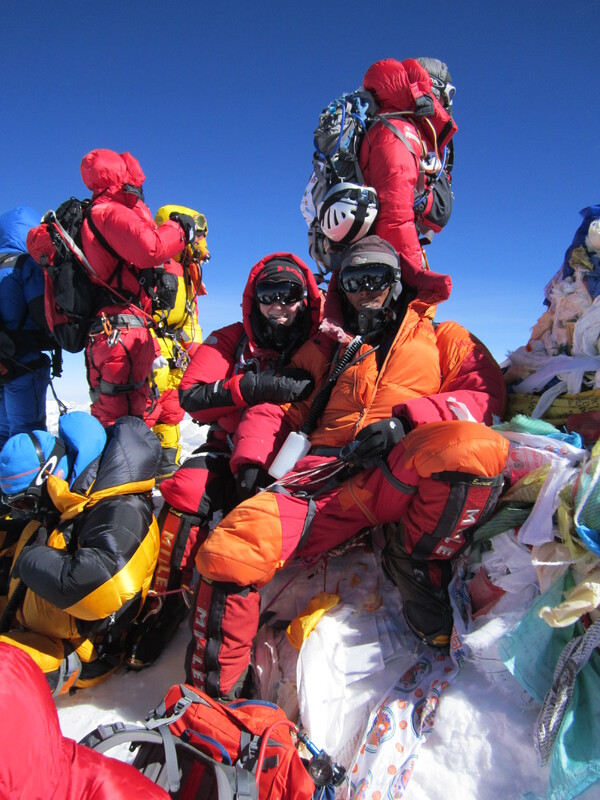 Before the summit push it is the daily weather forecast that brings the team together in the communications dome at 11 a.m. – we are waiting for the ‘weather window’ which would permit the team to climb to the top without freezing or being quite literally blown off the mountain. The most important factor for those climbing from the Cold Side is the wind – we are looking for something around 30-40 mph. For days now the forecast has been suggesting that the 18th, 19th and the 20th (perhaps, the 21st as well) will be good days to go for it, with relatively low winds and manageable temperatures. We initially decide to make the 20th our summit day: we would get in position for the summit push at ABC, rest there for one whole day after the tiring trek from BC and then climb to the North Col; this would be followed by a night at Camp 2 at 7800 meters, then, Camp 3 at 8300 meters, and late in the evening on the 19th we’d leave for the summit. Unfortunately, that’s not the case. On the 13th of May we don’t get our daily weather forecast – perhaps, the most important one of the season. After we go to sleep in our tents, however, Phil receives the forecast and asks the team to gather in the kitchen tent. All the Sherpas and the inji, sleepy-looking, are passing the computer with the forecast from one person to another. We all agree that the 20th does not look so good anymore – we’ll have to aim for the 19th. If we are to have a rest day at ABC, we have to leave the next day, but we are not ready. The Sherpas, after doing two carries to 8300 meters back to back, are down at BC for a more than well-deserved rest, and they certainly still need another day at base camp; as for us, the inji, we need that day before we leave for the mountain to pack, make our last pre-summit push calls/write blogs and just get mentally prepared for some of the most exhausting days of our lives. Thus, we decide to skip the rest day at ABC and give ourselves another day at BC instead: we will be leaving for 6400 on the 15th of May. It is a long, bad night at Base Camp for me.